QR codes are still new to many, but their appeal's easy to understand: They digitize a lot of information in a square barcode pattern that's easy to scan, save and retrieve. Smartphone users -- or anyone with a camera -- can capture a picture of them that makes it easy to download your app, map or more information. Make your contact and networking information easy to scan, as in this example with the author's LinkedIn, Twitter and other profiles translated to QR codes. and in this roundup of 12 social-media-savvy business cards, including several with QR codes. 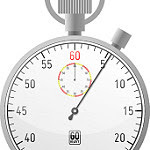 Share small business freebies, coupons, storefront notices and more with your customers. This roundup walks through several ways to create QR codes. Note the idea of using the codes on your storefront windows--a way to share data even when your business is closed for the day--and on your marketing materials. Share your location with a Google map: This mashup makes it easy for you to create a location QR code just by centering on your location on a Google map, a great feature to use for your next event, tour, or routine visits to your location. 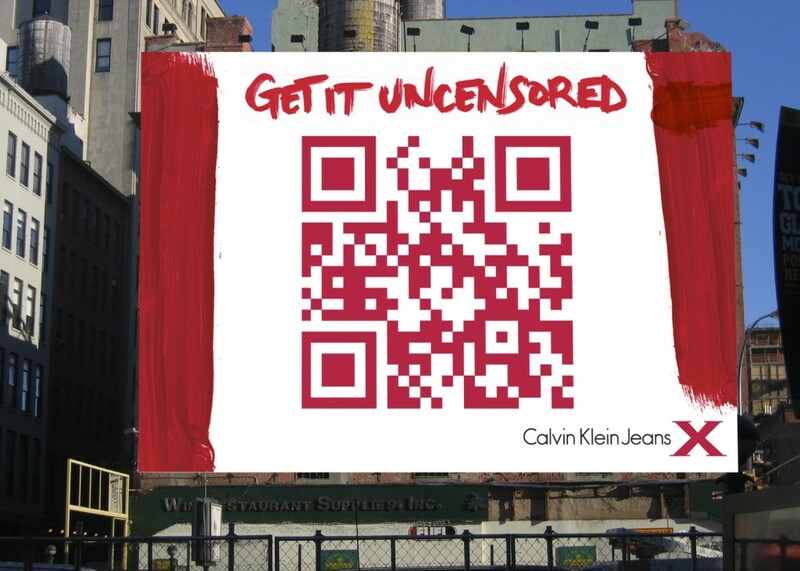 Lead customers to a custom commercial via a billboard, as Calvin Klein Jeans did here. In three locations, you could snap a picture of the code, and use it to see a special commercial. Once viewed, the commercial was shareable via Facebook and other social networks--an easy way to track influencers. Lead supporters to a video and a petition, in this case, to help the Gulf Coast after the BP oil spill. 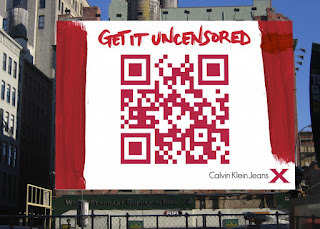 This is another QR code that made it to billboard size, as well as on websites and other, smaller spaces. Put QR codes on fabric of any kind, with these waterproof, Velcro-backed patches. Each one--QR code emblazoned on it--comes with a link where you can designate where you want the code to lead. I'll have to introduce these to my mother, a quilter par excellence, but you might think of these for jackets, backpacks, uniforms, Scout badges, sports teams, event wear, you name it. What does 'QR' stand for?